Speed crafts have always been very sensitive to safety issues in the workplace, our Mobile Millstone Type Concrete Mixer is designed and manufactured taking into account improved ergonomics of the driving position and are equipped with modern safety devices. Looking for ideal Self-loading Millstone Type Concrete Mixer Manufacturer & supplier ? We have a wide selection at great prices to help you get creative. 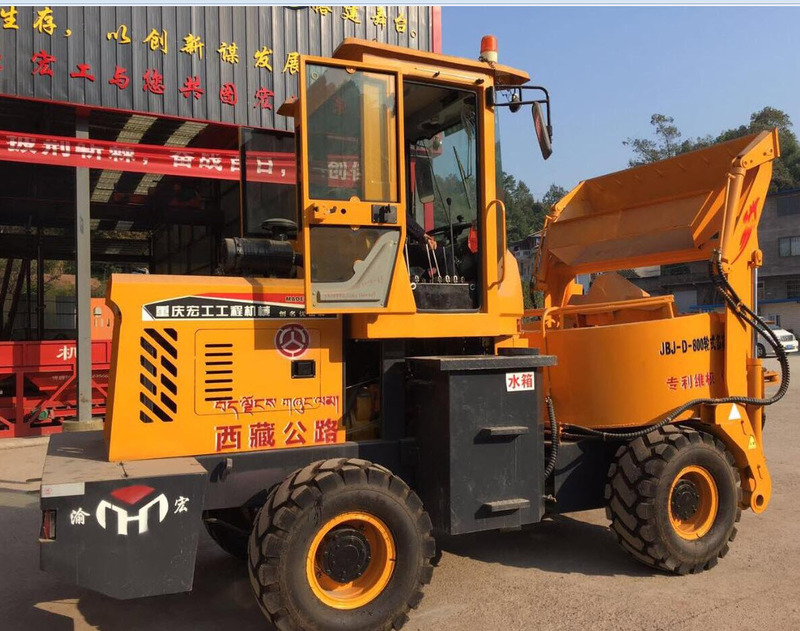 All the Mobile Millstone Type Concrete Mixer are quality guaranteed. We are China Origin Factory of Construction Millstone Type Concrete Mixer. If you have any question, please feel free to contact us.